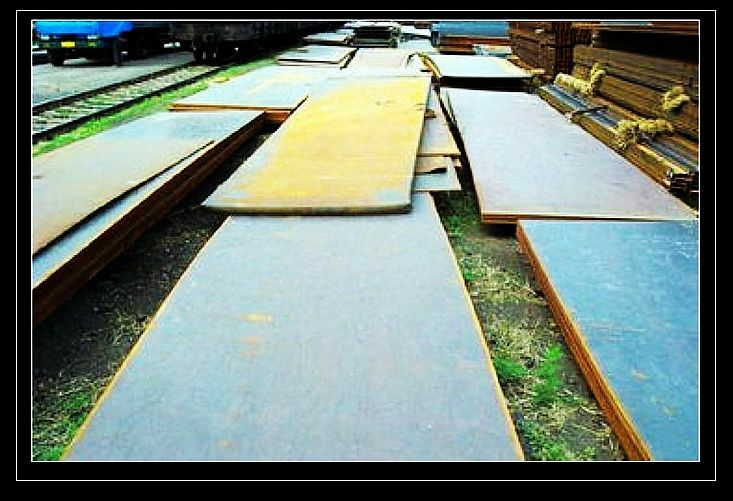 Gangsteel is specialized in extra thick steel plate in China, we have strategic cooperation with HBIS wuyang mill in research and development in high quality steel plate. Our main project are shipbuilding 145mm thick DNV EH36, Drilling platform, 195mm thick A514 Grade Q, Heavy construction, 250mm thick S355NL and so on. 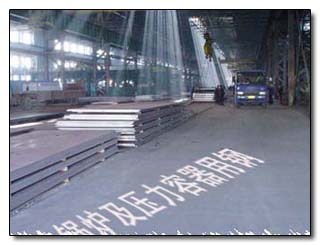 Henan Gang iron and steel co.,Ltd (Gangsteel) is the large agent of HBIS wuyang mill. 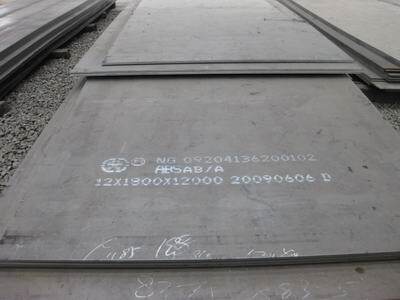 Gangsteel has 11 years experience in supply high quality, super thick steel plate. Max thickness is 400mm. Gangsteel located at Zhengzhou city of henan province, a city of prosperous economy and convenient transportation, is joint stock company in China on the base of international ,domestic steel markets and processing steel in China which nearly xinzheng airport to pick up our visiting customers easily. 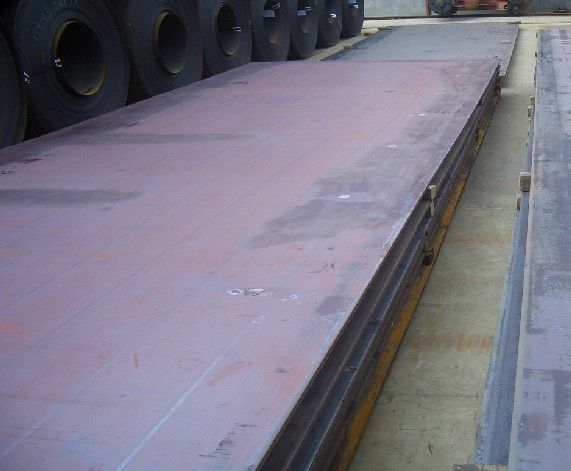 Gangsteel Have Three large warehouse to make the stock steel plates in shanghai, wugang city, Tianjin port, about 26500 Tons. We cooperated with HBIS Wuyang mill to produce high quality steel grade, Our mill have two production line, one is 4.1 meters, the others are 4.2meters thick plate production line. The main equipment have 4 sets high power electric stove, steel refining, 11 sets vacuum processing facilities, a large steel ingot molded line, a 300×2500mm slab caster, two 300mm×2500mm slab continuous casting machine, a 4100mm double frame cooling the universal mill and a 4200mm cooling the universal mill. Our mill has the most complete steel industry takes the steel heat treatment facilities, supporting the international first-class level scientific research detection device of national physical and chemical test center. Our mill has been produced in the 12 series, more than 400 brands of products. There are more than 200 alternatives to foreign imports or the use of standard production, and more than 30 varieties exported to the U.S., Germany, Japan and other developed countries and regions.